Seriously speaking, it’s a sellers market, and no other market like it in the world. In Nigeria the seller can chase out the buyer, literally. The natural competitive nature of market economy is lacking in Nigeria, as most people rely on word of mount to find service providers. 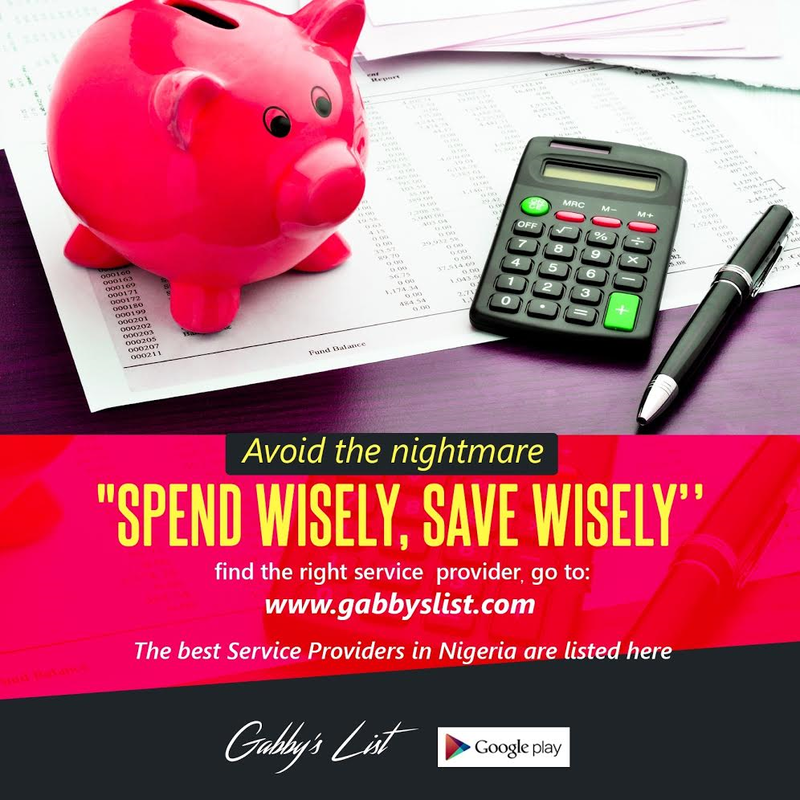 Gabby’s List, the newly launched business listing is an exclusive, member’s only listing. Quality Performance and Customer service is the credential required to join. Gabby’s List will assemble the best businesses in Nigeria by creating competition based on value, performance and customer care. Business members must resolve 90% of customers complaints in the month they occur, provide references for verification, maintain a 3 star or higher ratings to appear in search queries, allow users to write reviews and rate performance, reliability, dependability and experience. More importantly it offers conflict resolution when there are conflict between users and members. 65% of Nigeria’s GDP is based on micro, small and mid size businesses many of whom rely on referral and word of mouth to grow and expand their businesses. Trust becomes a critical element for these businesses to grow, joining a platform such as Gabby’s List can help overcome the trust barrier and open their doors to a larger audience and market, and provide the opportunity to grow their operations and businesses.